Deeply rooted in the Indian classical music tradition, she studied exclusively from the age of 9 under her father and guru, the late Ravi Shankar, and made her professional debut as a classical sitarist at the age of 13. As an international solo artist, she has performed in a range of distinguished venues around the world including Carnegie Hall, Barbican Centre, Sydney Opera House, Vienna Konzerthaus, Royal Festival Hall, Frankfurt Alte Oper, Théâtre des Champs-Elysées and Palais des Beaux-Arts. Through her bold and collaborative approach as a composer, Anoushka has encouraged cross-cultural dialogue while demonstrating the versatility of the sitar across musical genres. 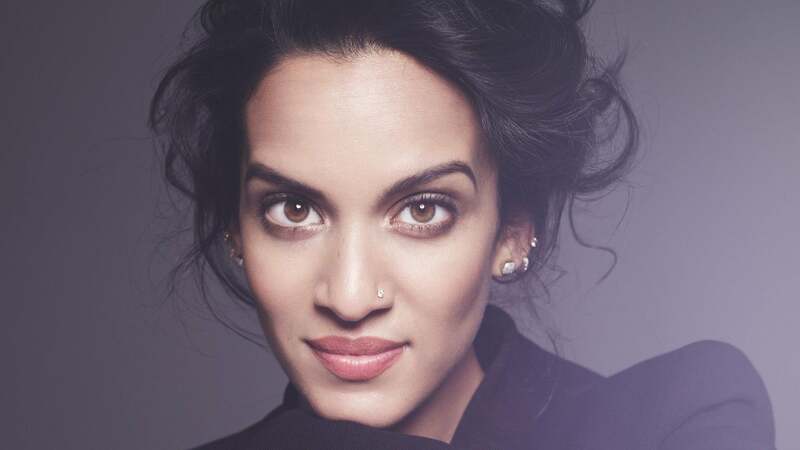 As a result, she has created a vital body of work with a prominent and diverse roster of artists including Sting, M.I.A., Herbie Hancock, Pepe Habichuela, Karsh Kale, Rodrigoy Gabriela, Joshua Bell and her half-sister Norah Jones. We think you’ll not only be intoxicated and mesmerized, but also amazed.